This article is about the guest star. For the character, see Richard Branson (character). 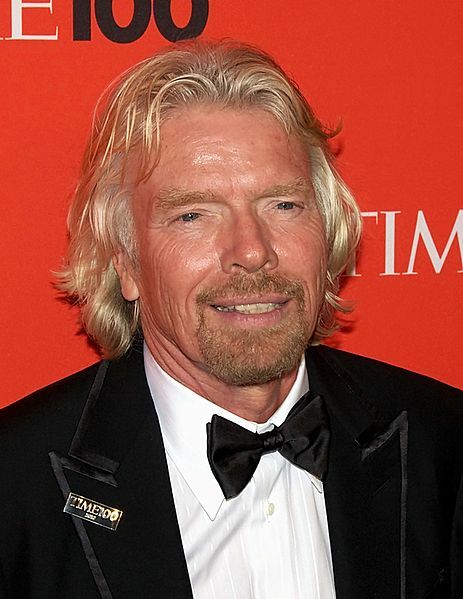 Sir Richard Charles Nicholas Branson (born July 18, 1950) is an English business magnate and investor. He voiced himself in the season 26 episode "The Princess Guide". Modified on March 2, 2015, at 00:51.